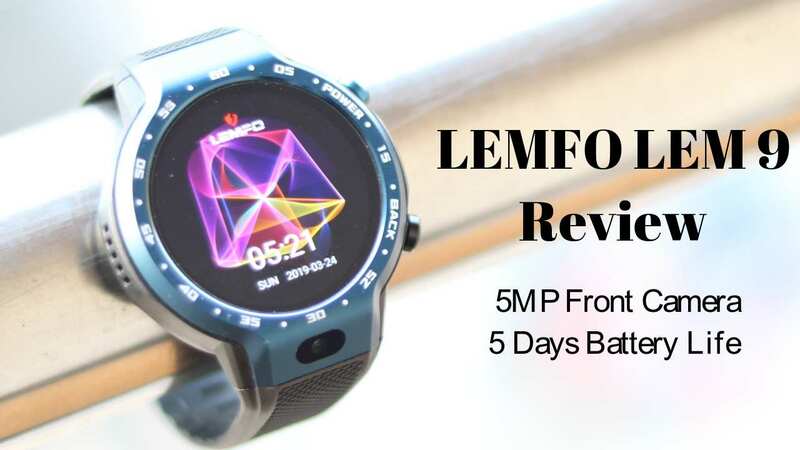 Today, I am gonna review a gorgeous Smartwatch form Lemfo company. 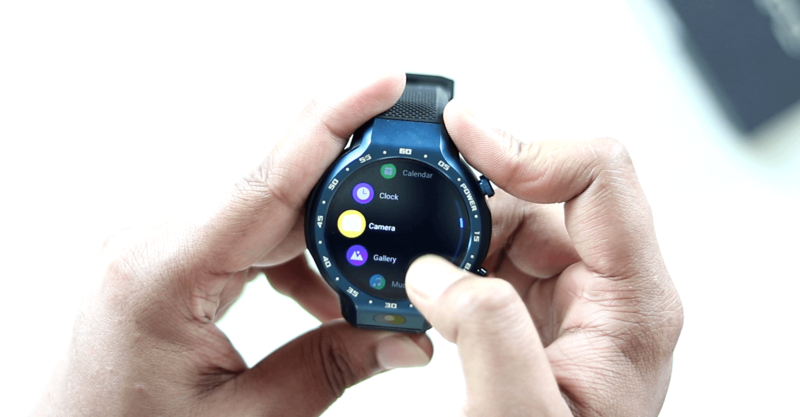 The company produces numerous good quality smartwatch the smartwatches which support 4G LTE and you can switch between a watch mode and a fitness tracker mode and it also allows you to make calls without using a smartphone. 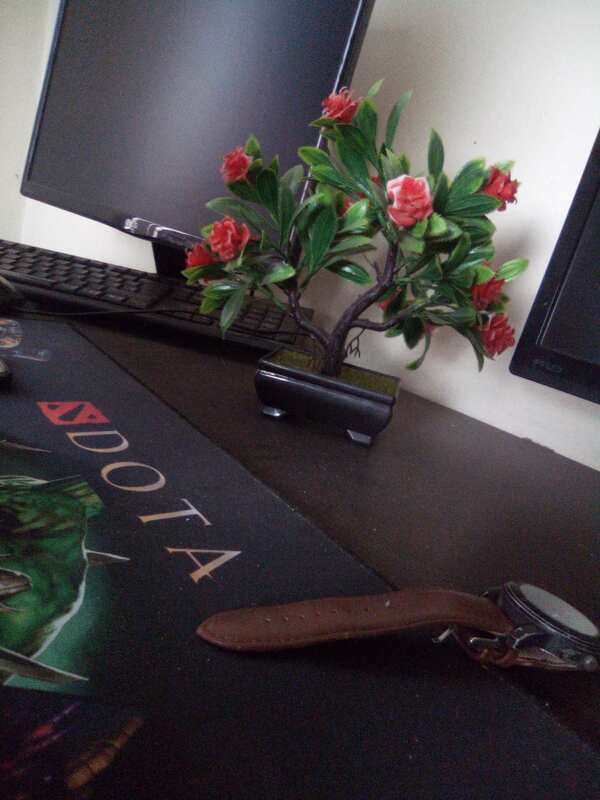 They have a nice camera for video calls. This watch is also splash-proof coming with built-in 600 mAh battery. So, the package comes in a beautiful box and you can see the LEMFO logo on the front. 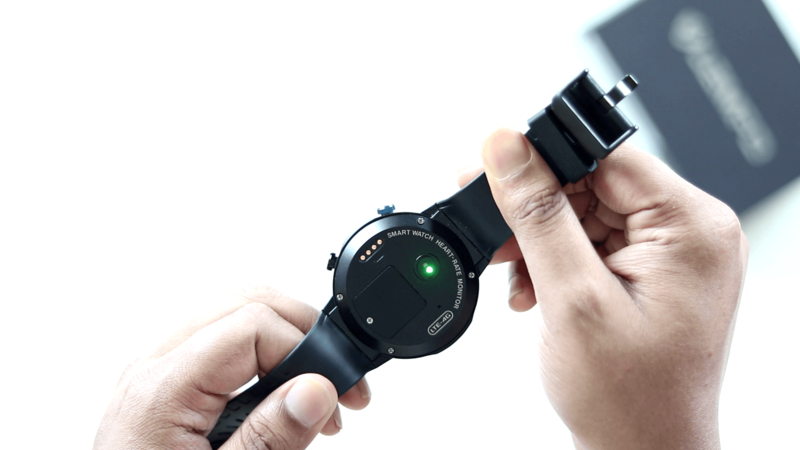 In the box, we have the smartwatch itself, a docking station, a micro-USB cable for charging and synchronizing with the PC and you will also have a special screwdriver for assembling. I did not receive the user manual but I hope it doesn’t happen with your case. The design of the LEMFO LEM 9 has a classic look that many users will like. The design is very elegant. 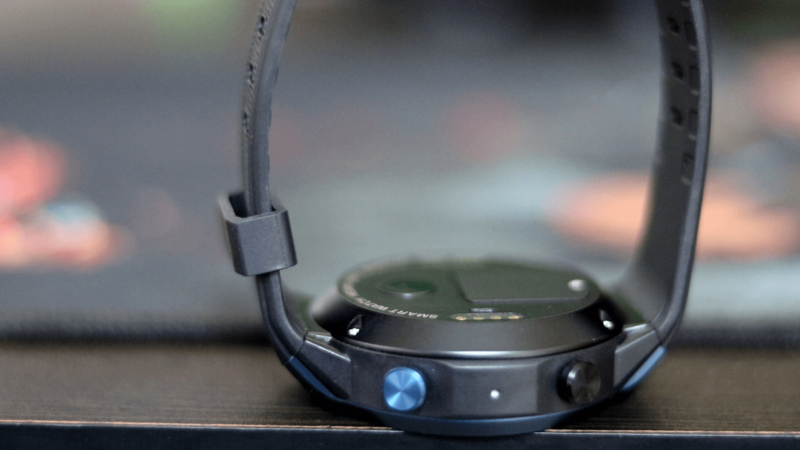 On the front side, the smartwatch has a 5-megapixel front camera being placed in a good position. 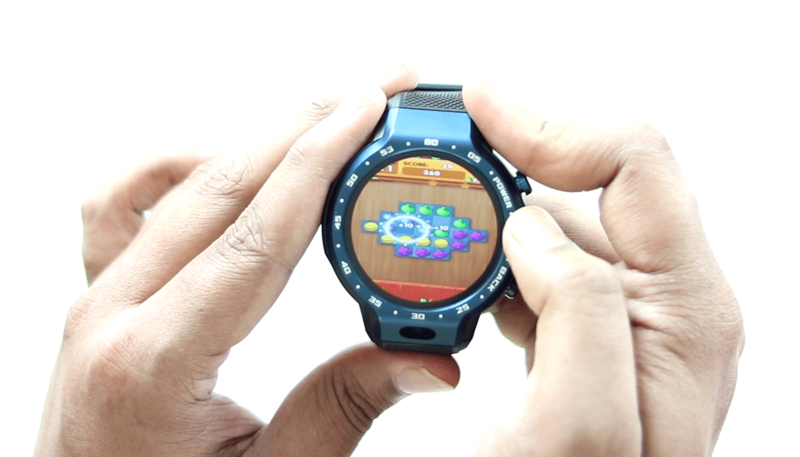 The watch is equipped with 1.39 inch round AMOLED display with a higher resolution that is 454 by 454 pixels. The brightness is very comfortable for the ease of viewing even if the watch is exposed to direct sunlight. 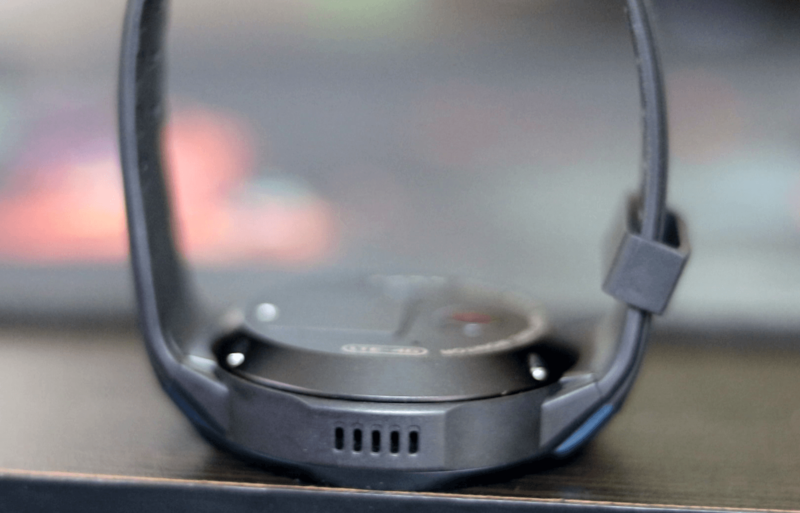 On the back of the watch -you will have the charging connector, a heart rate monitor and a slot for nano SIM cards with 4G LTE support. On the right side of the case- there are 2 function buttons- one is the power button and another a back Boutton. In between these two buttons is the tiny hole talking mic. The left side houses a sound speaker. 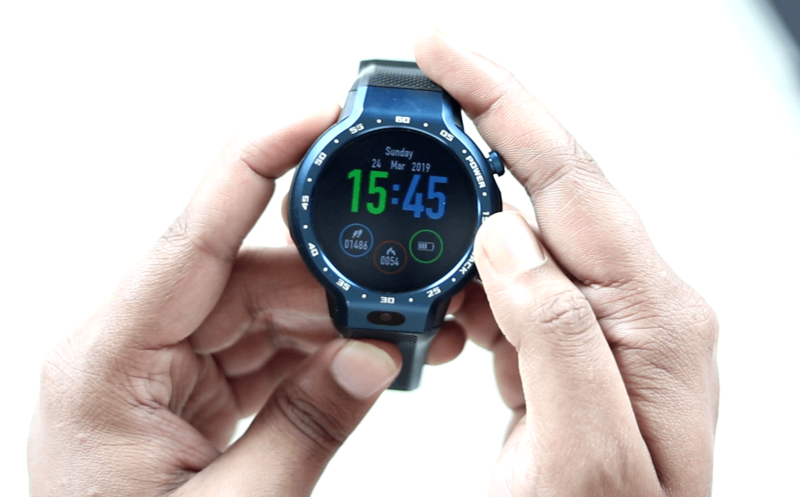 The Smartwatch is rated IP67 waterproof and it is dustproof as well but you cannot wear it while taking bath or swimming. In addition, the watch weighs about 100 grams. On the wrist, the smartwatch is held using a high-quality silicone strap. The problem is that you cannot change the strap and at the same time it is not durable but it does feel comfortable if strapped around your wrist. For this watch, two color variants are available-blue and gray. 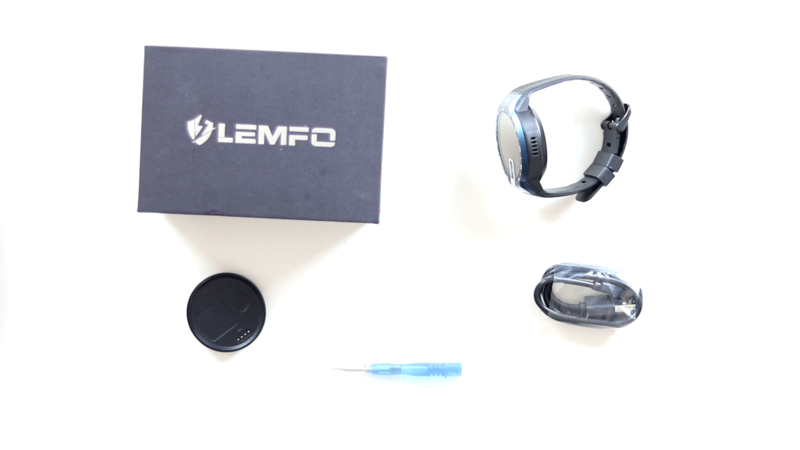 LEMFO LEM 9 have high functionality. The watch comes with a variety of watch faces so that you can use one of them as your favorite. You can download lots of watch faces connect via internet and you can also customize the watch face to your favorite pictures or photos which might be something unique. 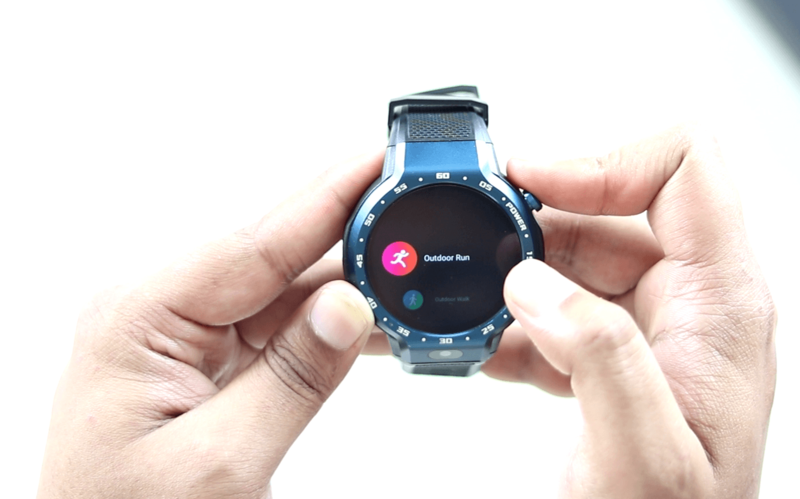 The watch has multi-featured apps available to make it something like a fully fledged smartphone such as phone calls, browser, sound recorders, translators, alarm clock and many other functions. Another awesome feature about this smartwatch is that you can switch between two wearable modes- bracelet mode and smartwatch mode. If the battery is running low, you can make it stand by for a long time just by tapping the standby mode on. 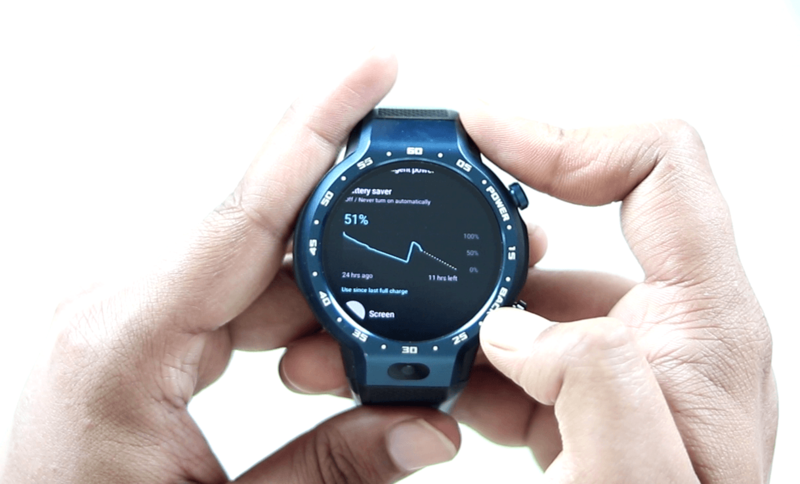 The watch has also got sports activity function to scatter your fitness needs. There are options to play around with such as badminton, rope skipping, outdoor run, outdoor walk, indoor run, ride bike , play basketball , play football and play ping-pong. You can track your basic activities and record your movements fairly reliably. The built-in speaker allows you to enjoy music anywhere and anytime. 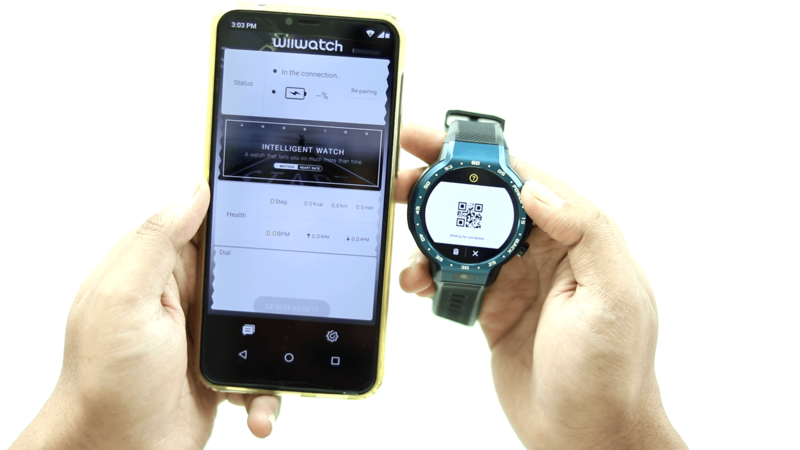 the device can also, performs many other useful functions of a smartwatch by connected via wiiwatch 2.
a great feature it has 5 mp front camera it is very comfortable to use you can use the watch to make video call with others easily .thanks manufacturer for lave previous slide camera which was uncomfortable to use when making a video call. 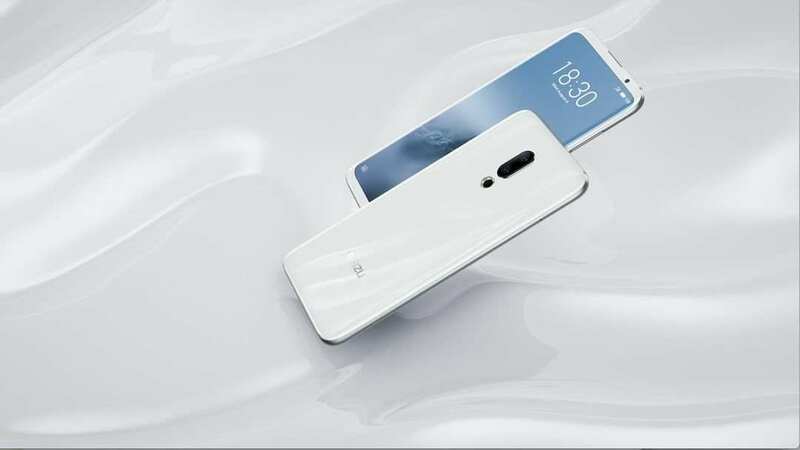 It has 1 GB of RAM and built-in 16 GB internal flash storage and it does come with MediaTek MT6739 processor. 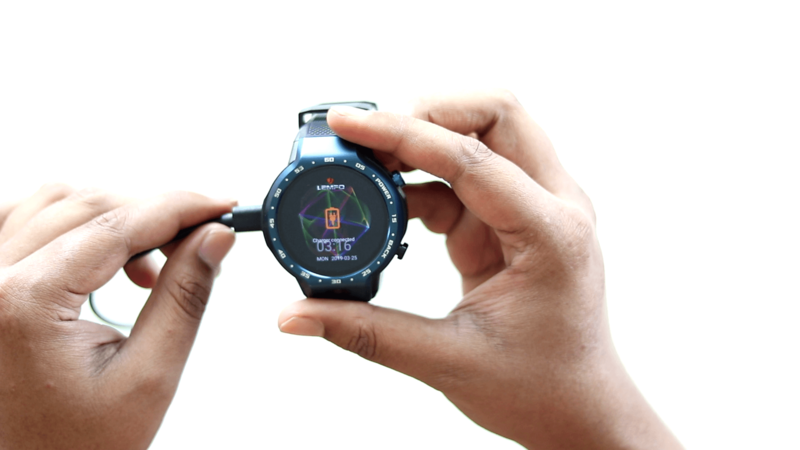 You can install most of the apps from play stores in this smartwatch but while I was trying to lay high profile games, it did not seem to work fine but you won’t have any trouble at all if you play only moderate games with low visual setting without any lags or breaks. GSM: 850 / 900 / 1800 / 1900. 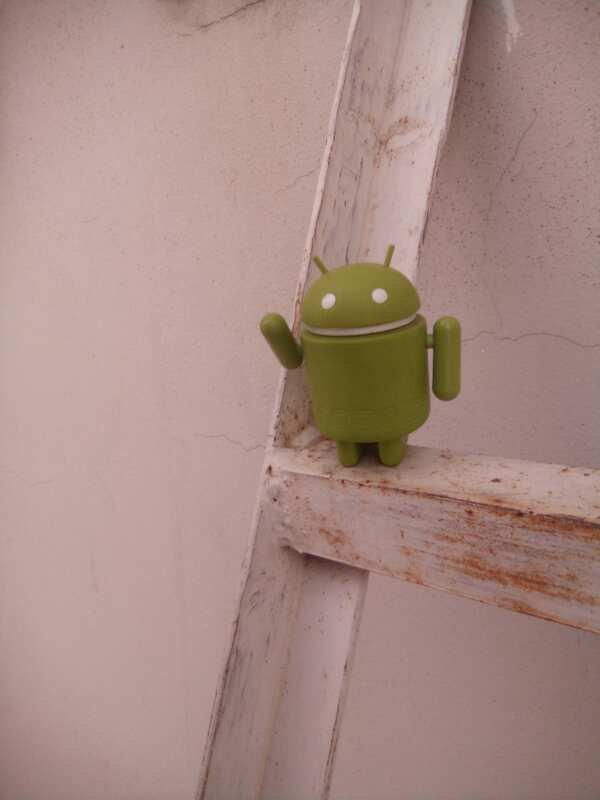 WCDMA: B1/2/5. FDD-LTE: 3/5/7/20. Wi-Fi and Bluetooth V4.0 are responsible for the wireless connection. For navigation – GPS. One can say that the manufacturer has deployed a valid effort in order to embed powerful connectivity in this device. 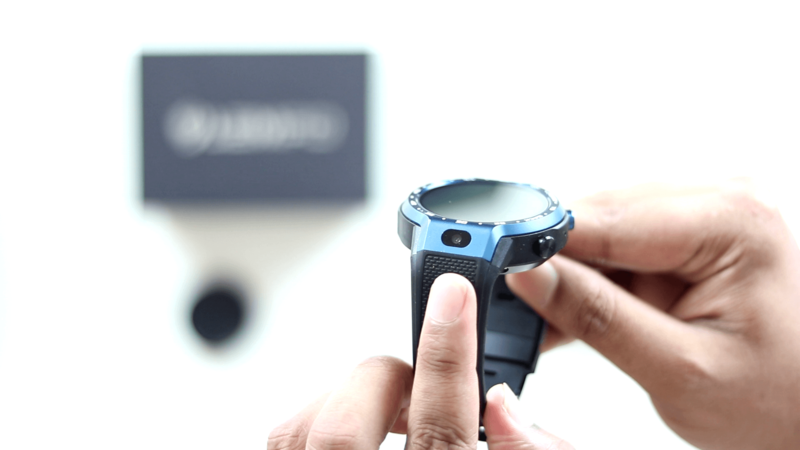 As mentioned earlier, the battery capacity of LEMFO LEM 9 is 600 mAh- which is massive for a Smartwatch. It can go for about 2 days under normal usage. 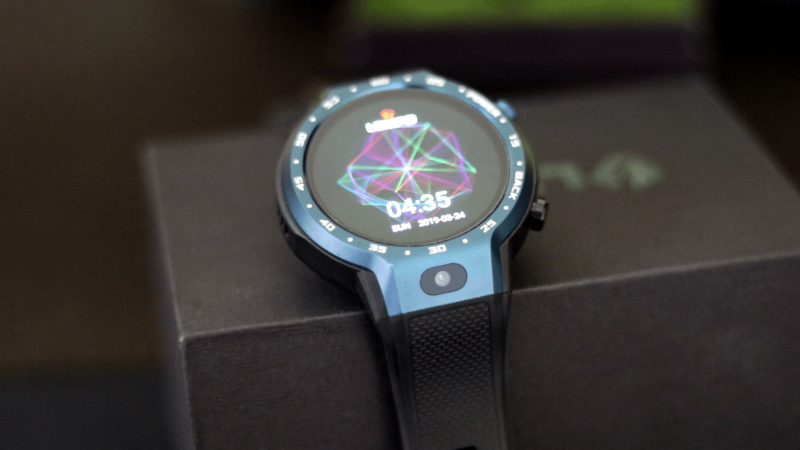 If you use this smartwatch with a SIM card, it will go on for about 1 day at least on standby. 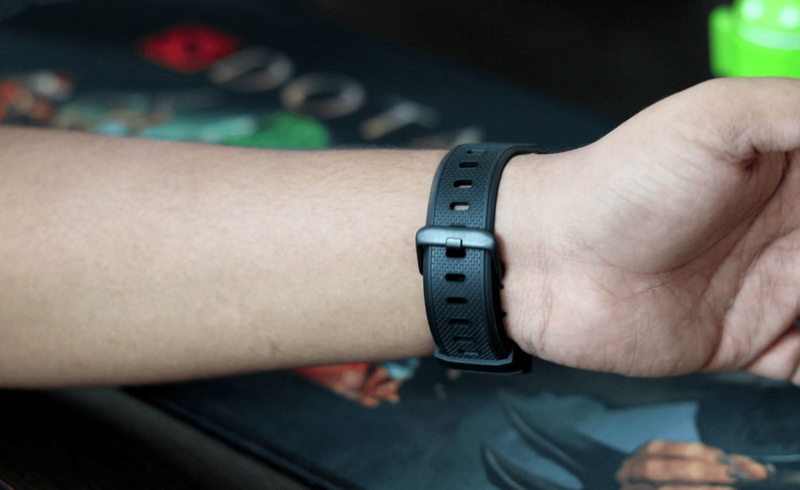 If you decide switch to a bracelet mode on a daily basis then it will go on for about 4 to 5 days on days- these are all that you can expect from this device. and The watch takes about 2 hours of time to charge to a FULL!!! At the end of the day, I would say that one must love to wear this multi-featured Smartwatch. The device is handy considering its cost. The brightness level is admirable and it is very comforting to the eyes. The large battery is the key highlight of this watch and its power management is quite efficient. The integrated hardware is quite good enough. The watch is now on Sale on the Lemfo official aliexpress store. when I write this article it will cost you about $159.99 you can check the latest price by click here. however, you may use my Coupon and SAVE SOME CASH!!! 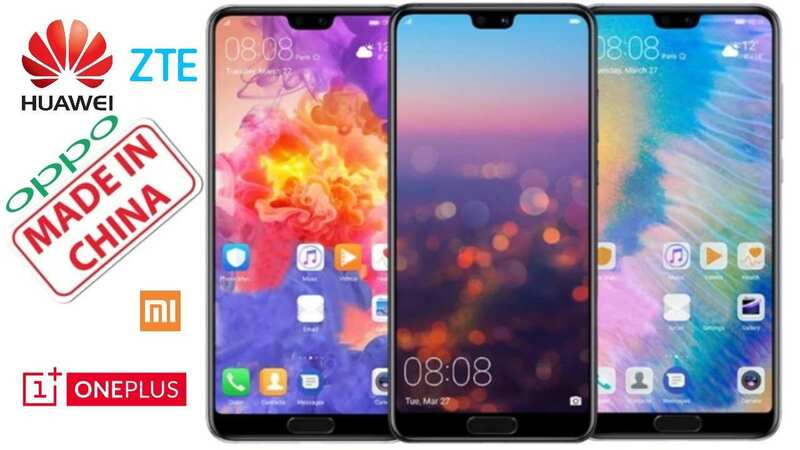 Previous story Check Out Our top picks Of Gearbest 5th Anniversary Promo!!!!!! !